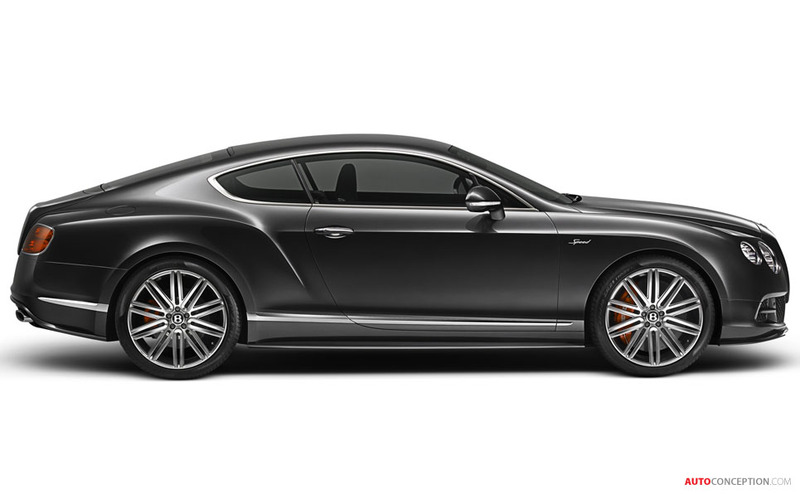 The capabilities of Bentley’s flagship Grand Tourer, the Continental GT Speed have been pushed even further for 2014. 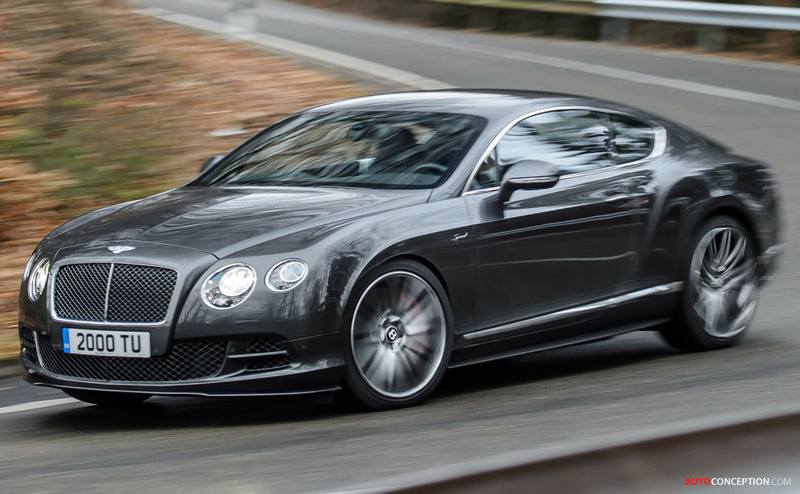 Bentley’s 6.0-litre twin-turbo W12 engine now develops 626 bhp (467 kW) and a record 820 Nm of torque. The new coupe reaches a top speed of 206 mph – the fastest production Bentley ever – while the revised convertible can reach 203 mph. The extra boost in performance is supplemented with a number of external styling changes. The front splitter, side skirts and rear diffuser are finished to match the exterior paint colour for the first time. The new GT Speed is given a more individual look through the use of a dark tint finish applied to the 21” Speed wheel design, headlamps and tail lamps. The exterior modifications are completed with red-painted brake callipers and a chrome “Speed” badge fitted to the front fenders. 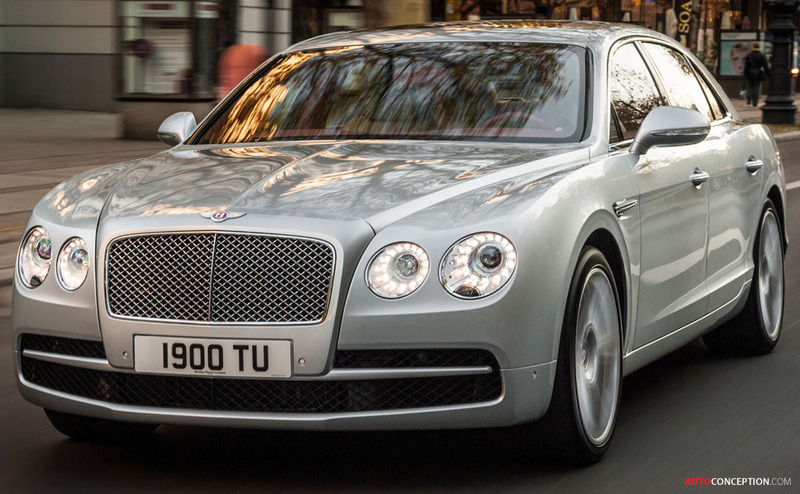 A new V8 powertrain is also being introduced to the Bentley Flying Spur. Complementing the Flying Spur flagship W12 model, Bentley’s 4.0-litre twin turbo V8 engine develops 500 bhp (373 kW) and 660 Nm, powering the car to 60 mph in 4.9 seconds (0-100 km/h in 5.2 seconds) and on to a top speed of 183 mph (295 km/h). The performance comes with a claimed fuel range of 520 miles (840 km). As in the Flying Spur W12, the engine feeds power through a ZF eight-speed automatic transmission to a continuous all-wheel drive system. 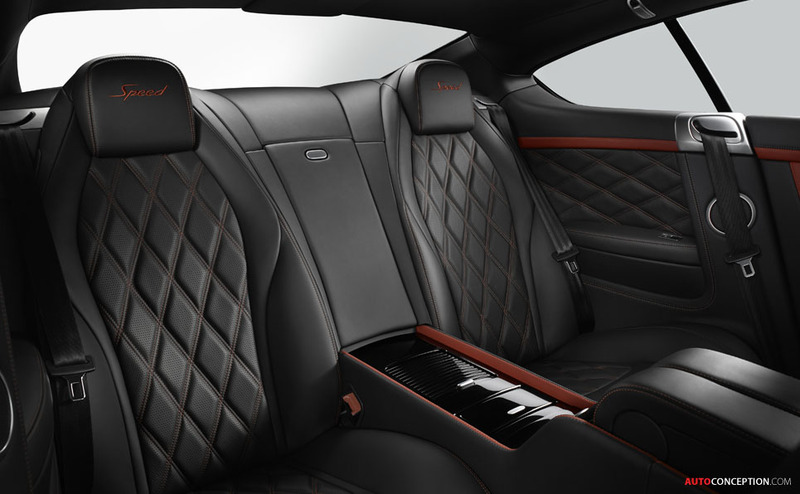 Subtle styling differentiates the Flying Spur V8 from its W12 sibling. 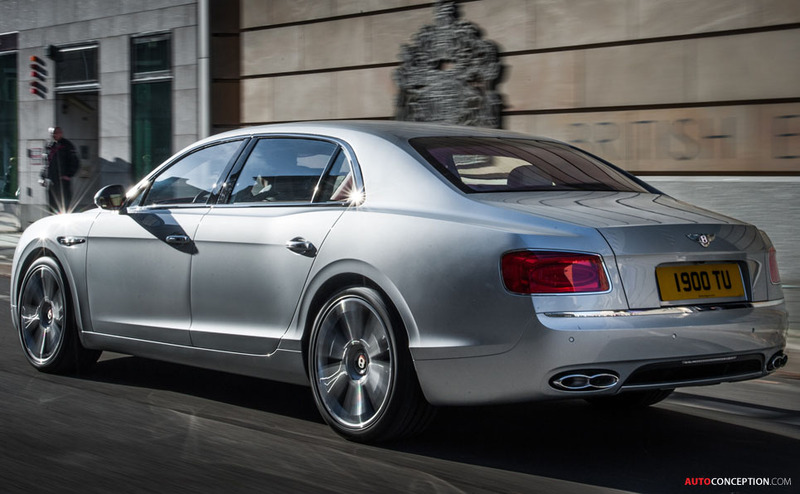 Figure of eight chromed exhaust finishers signify the alternative powertrain, while the famous Bentley winged badge receives the usual red centre to denote the V8 engine. The front bumper grilles are finished in black, with a black “wing” insert. 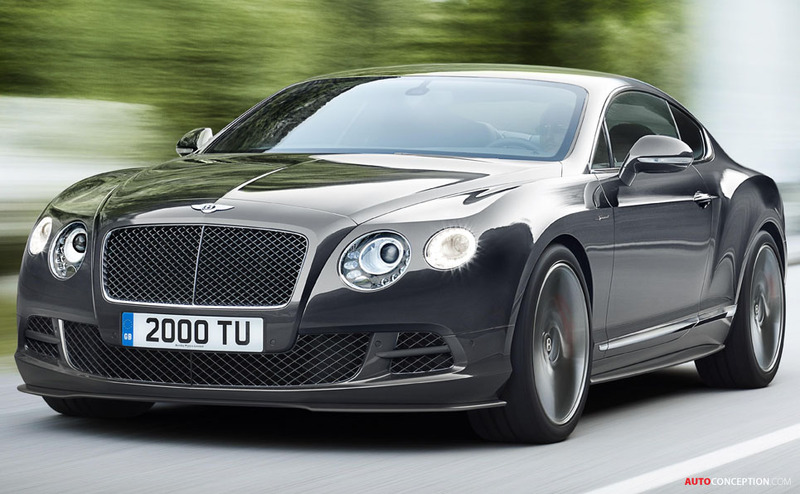 Both the new GT Speed and Flying Spur V8 will make their public debuts at next month’s Geneva Motor Show.